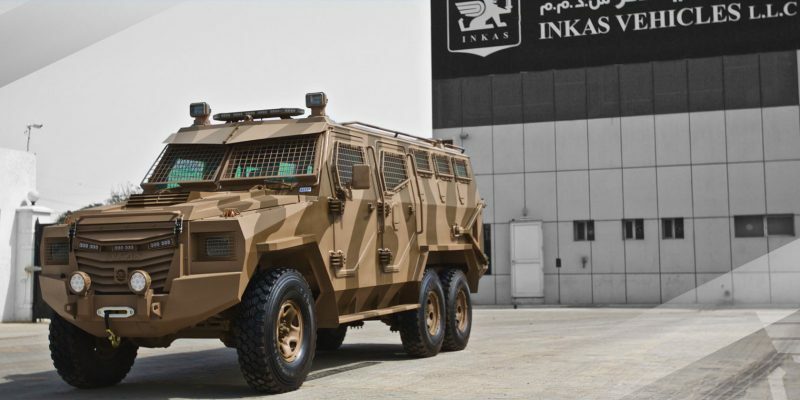 The UAE-based Company INKAS Vehicles continues to develop new armoured vehicles to response to the new needs of military and security market. Army Recognition editorial team with its Defense and Security was in United Arab Emirates to visit the production line of INKAS factory. At the same time during our video report, INKAS Vehicles has unveiled its new INKAS Titan-S 6×6 APC (Armored Personnel Carrier).